A vampire never gets old. But neither do his enemies. 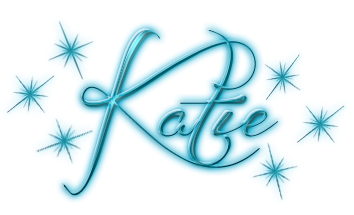 When a figure from Ethan's dark past makes a splashy debut in Chicago, Merit and her Master don't know whether he's friend or foe. But they'll have to figure out soon, because trouble is brewing in the Windy City. Oooh was this one a doozy. I wasn't quite sure what was going on at any moment right up until things hit the fan each time. It made for a very enthralling and edge of my seat read. So many times by the point you get to the 11th book in a series, things become more than a little predictable, but that wasn't the case here. Not only do you have the horror and utter messiness of Ethan's maker wreaking havoc, but there's also humans mucking up things as well. Now you would think "what kind of threat can a human be compared to centuries old vampire?," but trust me, this new player to the game is every bit as much of a risk as anything as Merit and Ethan have faced previously. As I said, it made for one heck of a ride. I do have to express one small but of a frustration. Merit and Ethan's relationship seems to have gone a bit stagnant for me. I guess I just don't understand Ethan messing around with pretending to propose, and then on the other side, Merit's utter terror at the prospect. She's obviously 100% committed to him and based on the prophecy will bear the first vampire child with him, and yet the idea of marrying him makes her all but run for the hills. Frankly I don't get it, and it kind of lessens their relationship for me. But as the relationship is only part of this series, I can put those frustration aside as the plot and other character dynamics made up for it. All in all, this was another enjoyable installment in the Chicagoland Vampires series. I always greatly look forward to each new installment, and this one didn't disappoint. 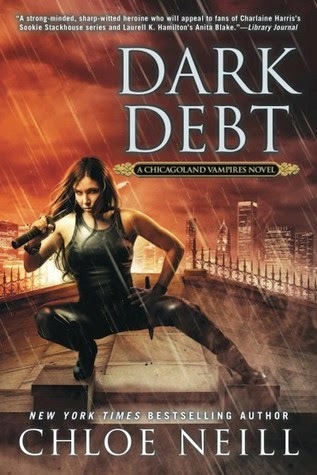 Sure to please fans of the series, DARK DEBT is not to be missed!